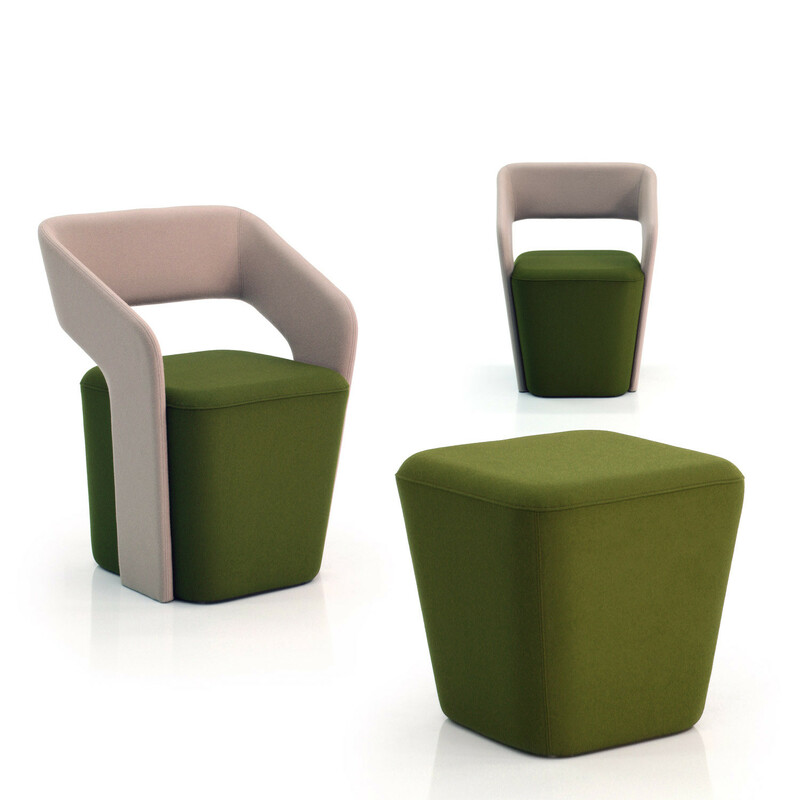 Wait and See Seating is a family comprised of a modern tub chair and two models of softly upholstered stools. 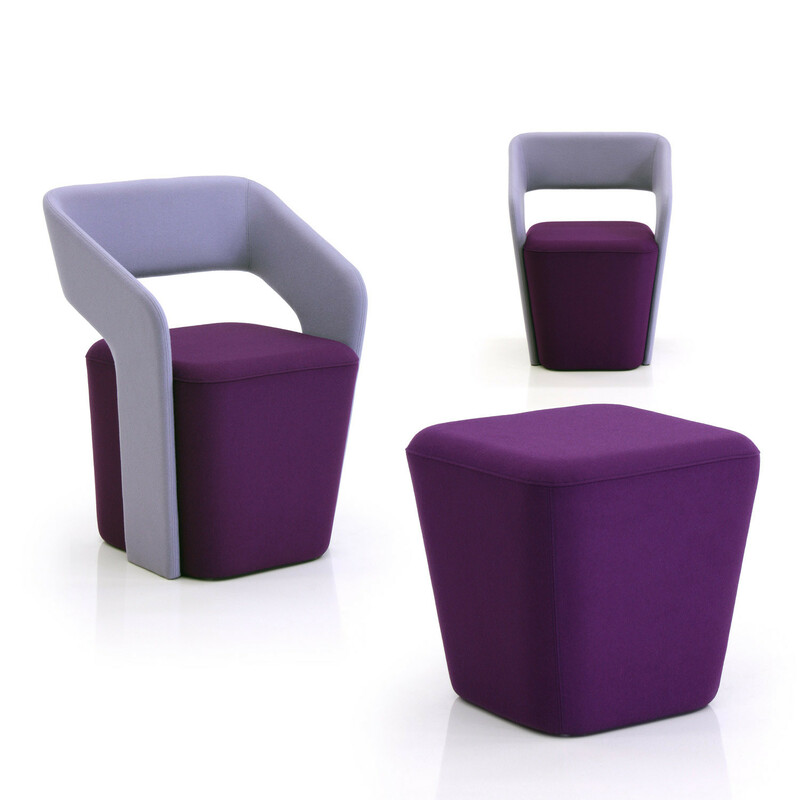 Wait and See Tub Chair provides seating solutions where guests are required to wait for longer periods of time, while the stools are ideal for breakout areas, informal seating around a small table or in combination with Wait and See Tub Chairs. 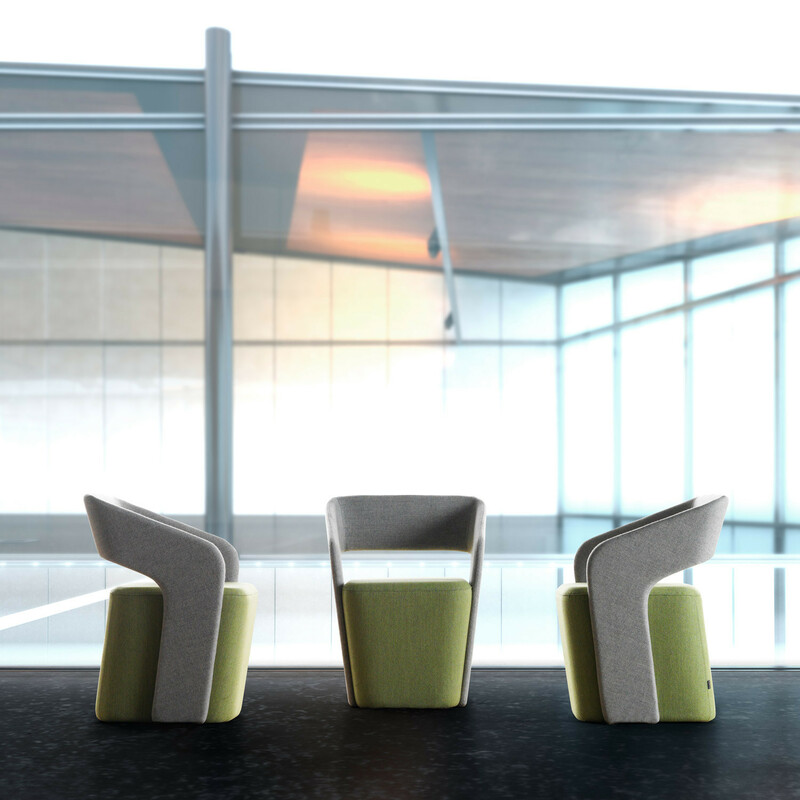 The modest proportions belie the dramatic impact that Wait and See seating can have, while the option of the two-tone upholstery can create a peaceful waiting, meeting or thinking area within your workplace. 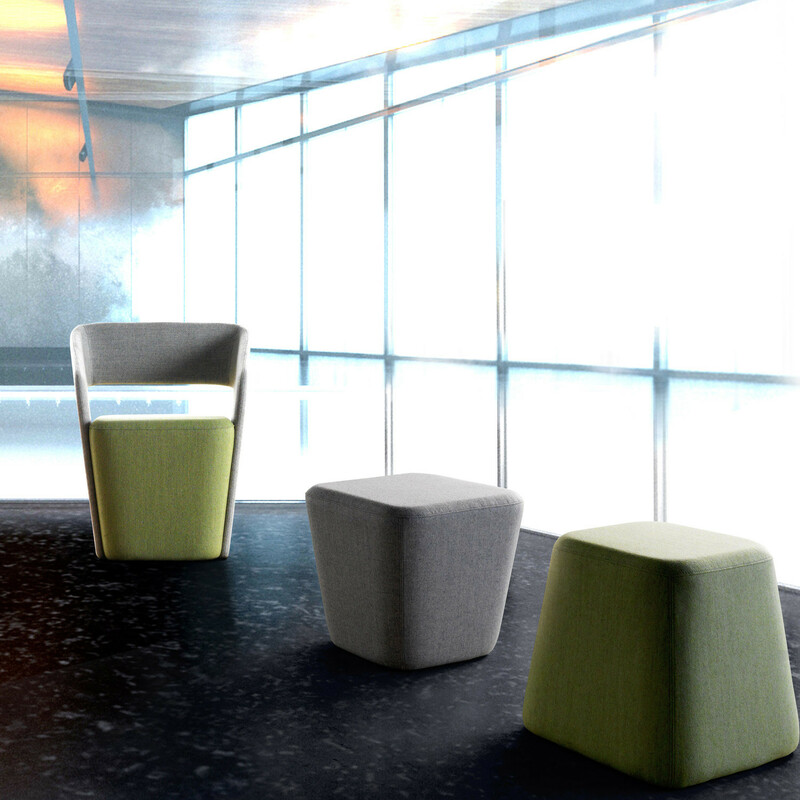 You are requesting a price for the "Wait and See Seating"
To create a new project and add "Wait and See Seating" to it please click the button below. To add "Wait and See Seating" to an existing project please select below.